Stemming from the success of other projects in the area, Arc Design along with Embarc Studios, are in the preliminary design stages of another historic townhouse conversion in the very sought after 8 Streets district in Boston’s South End. An extensive planned excavation of the basement of this property will allow the development to convert this five story brownstone into two luxury triplexes, comprising of six total floors. Set to begin construction in late 2015, this project will deliver the high end luxury finishes and amenities as our previous projects in the area have done, including large backyard and attached patios, and sprawling roof decks. 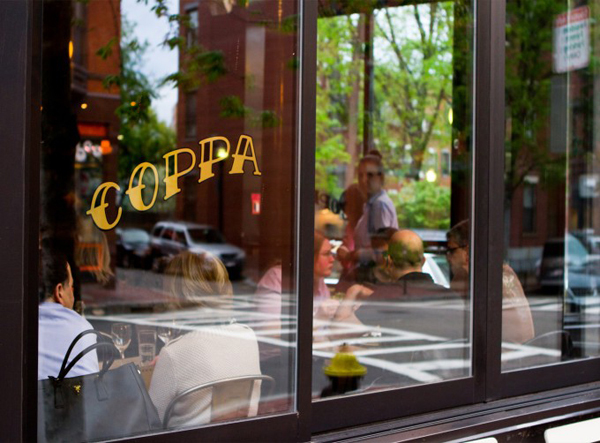 This location is home for South End staples like the restaurant Coppa, and the Peter's Park Joe Wex dog park. Photos of Coppa Restaurant, Peter's Park, and Wholy Grain courtesy of Google Images.